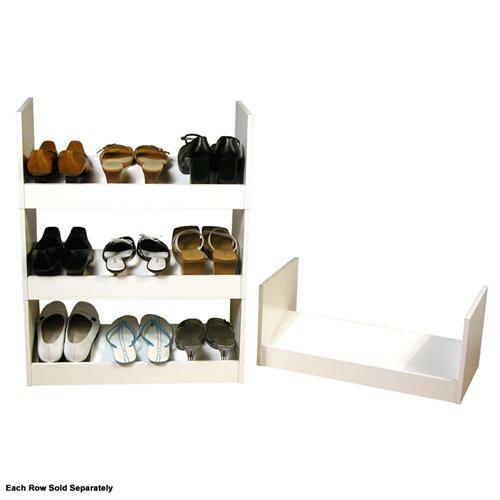 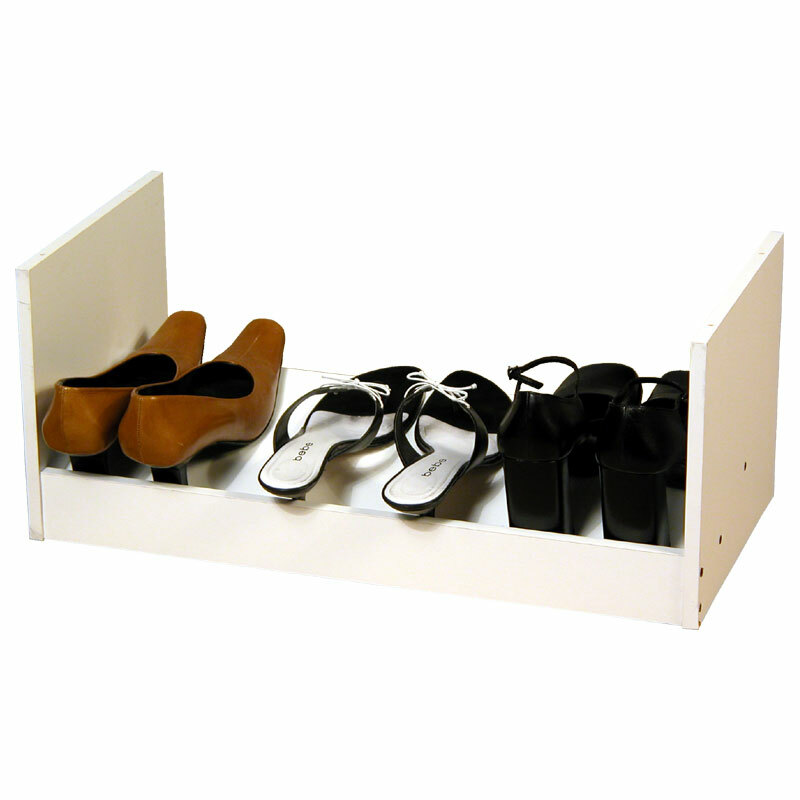 More on the Venture Horizon Stackable Shoe Racks (White) 4215-11WH below. 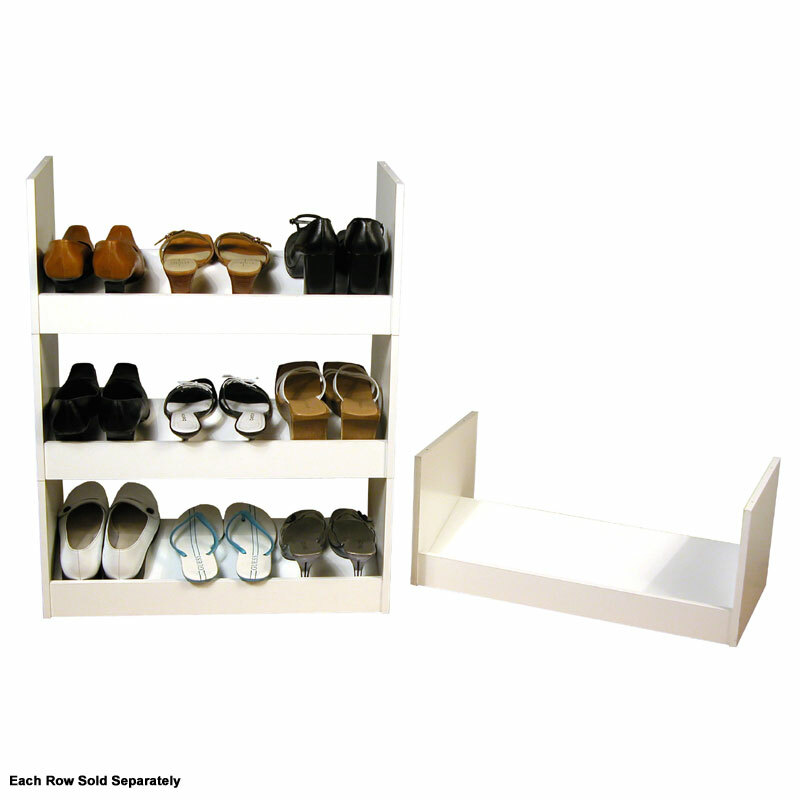 PLEASE NOTE: Each row is sold separately. 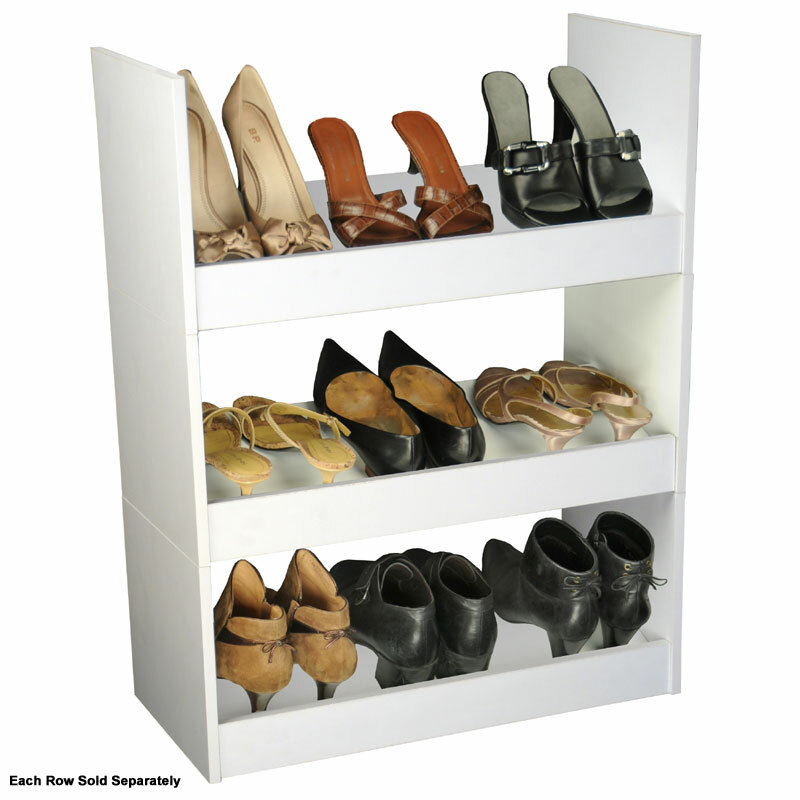 The above images feature 3 stacked units.